Absolutely amazing. Its sad of course and I cried through every page, but its a necessity. Its important to know your loved ones have someone they can trust at their final hours. Someone they can confide in and share stories with. Its so true that after they are gone its just the stories and memories of them that live on. 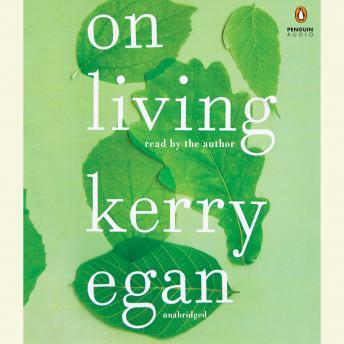 On Living is a must read even if its just for a good cry, but know its way more than that!